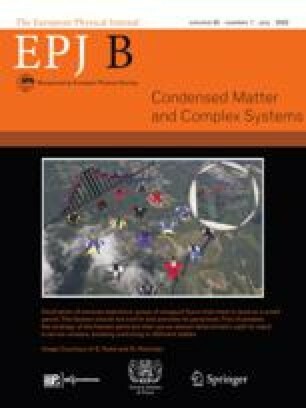 We present computational evidence of the possibility of fast, supersonic or subsonic, nearly loss-free ballistic-like transport of electrons bound to lattice solitons (a form of electron surfing on acoustic waves) along crystallographic axes in two-dimensional anharmonic crystal lattices. First we study the structural changes a soliton creates in the lattice and the time lapse of recovery of the lattice. Then we study the behavior of one electron in the polarization field of one and two solitons with crossing pathways with suitably monitored delay. We show how an electron surfing on a lattice soliton may switch to surf on the second soliton and hence changing accordingly the direction of its path. Finally we discuss the possibility to control the way an excess electron proceeds from a source at a border of the lattice to a selected drain at another border by following appropriate straight pathways on crystallographic axes.